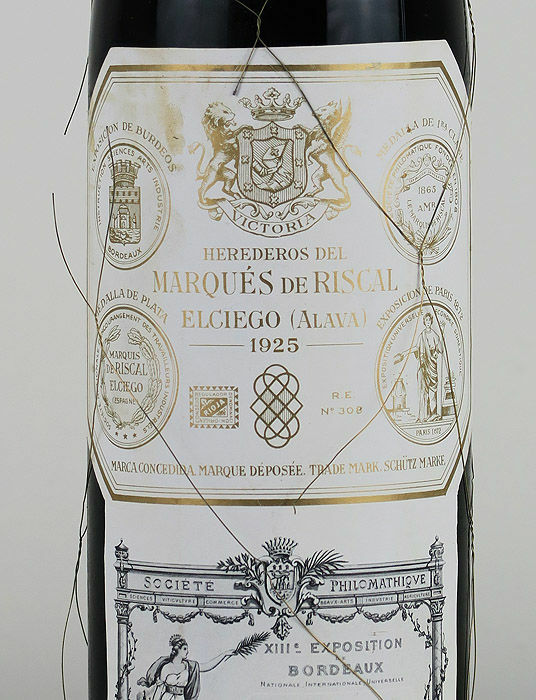 Wine bought in Marqués de Riscal winery in 2003. Stored in private cellar up to today. 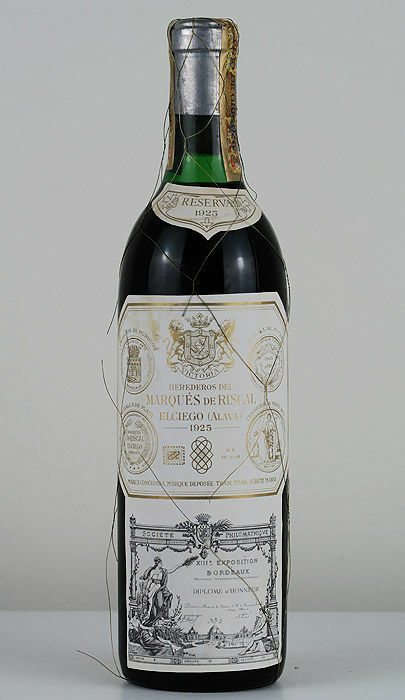 All bottles were cellared in Riscal "cemetery" cellar since the mid-'70s and sold only case by case to loyal customers by limited purchase order. Recorked in 1970. 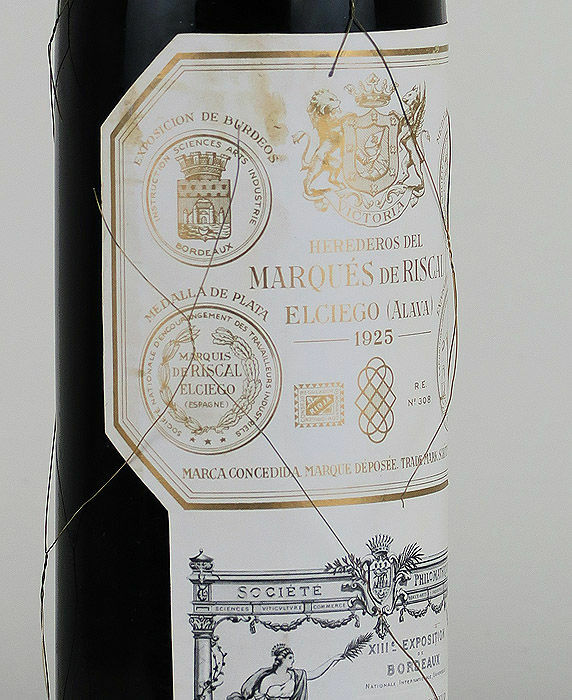 Produced with pre-phylloxera vines of Tempranillo, as well as cabernet sauvignon brought from Médoc by the founder, Marqués de Riscal, and planted on ungrafted in the mid-19th century. 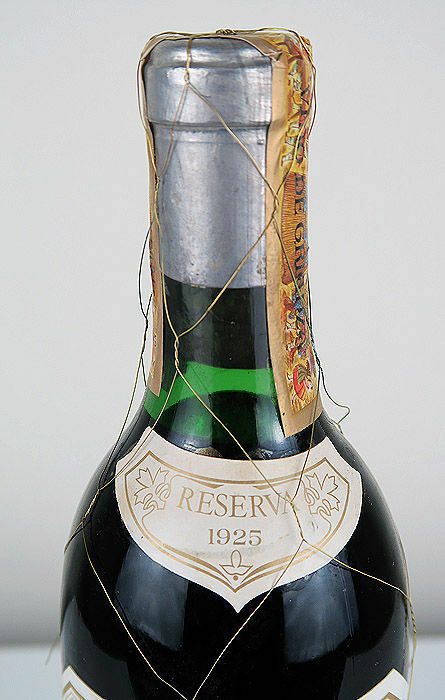 100/100 Cellartracker: "The 1925 shines like a diamond in the sand. Subtle like Picasso, harmonic like Beethoven, and sophisticated like Goethe. 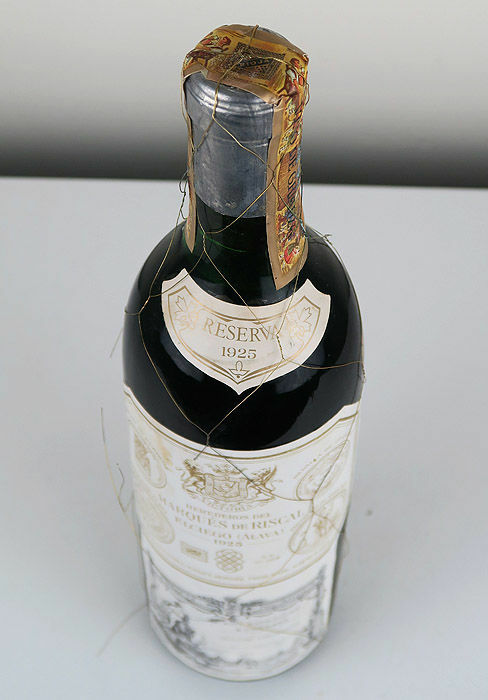 At over 89 years of age, undiminished by age, this is perhaps one of the greatest wines I have tasted". 99/100 Cellartracker: "Still a young wine, compared to 1906 more structured and more fruit, nothing more to say". 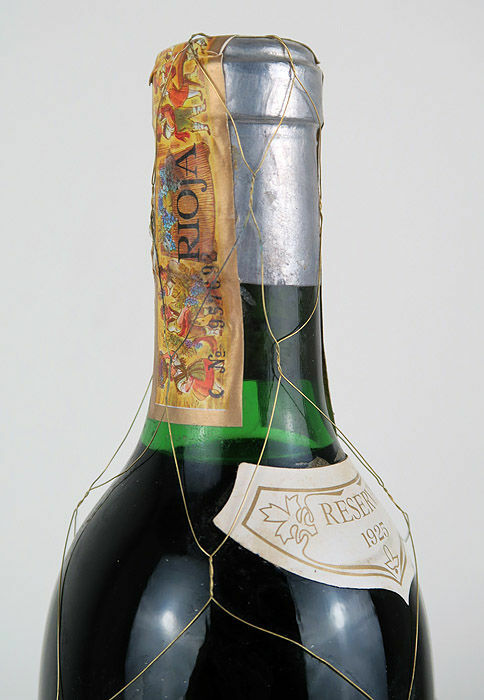 97/100 Vinosclasicos: "It paralyzes you due to its freshness and for an amplitude more suited to a major infrastructure. 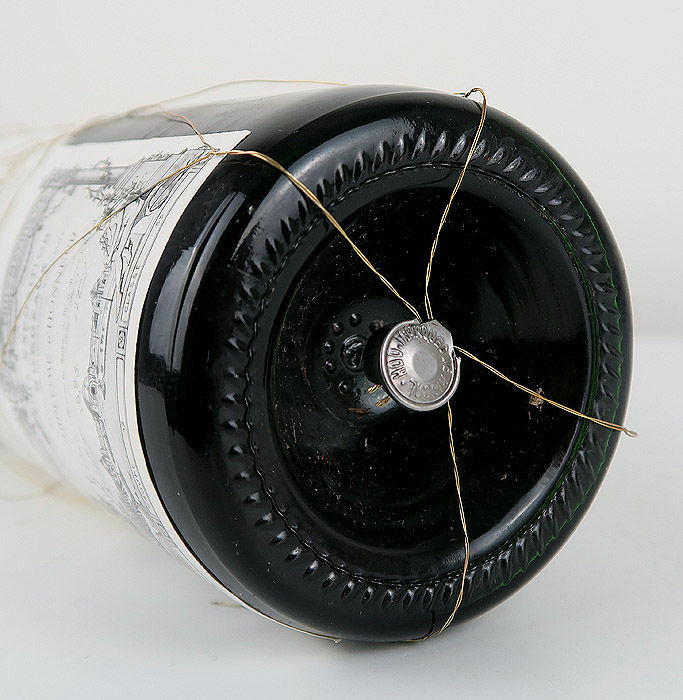 It came in great shape, with an overwhelming acidity, very vivid, vigorous, with a more fibrous than a muscular structure that has been hatched and filed for years in the bottle. 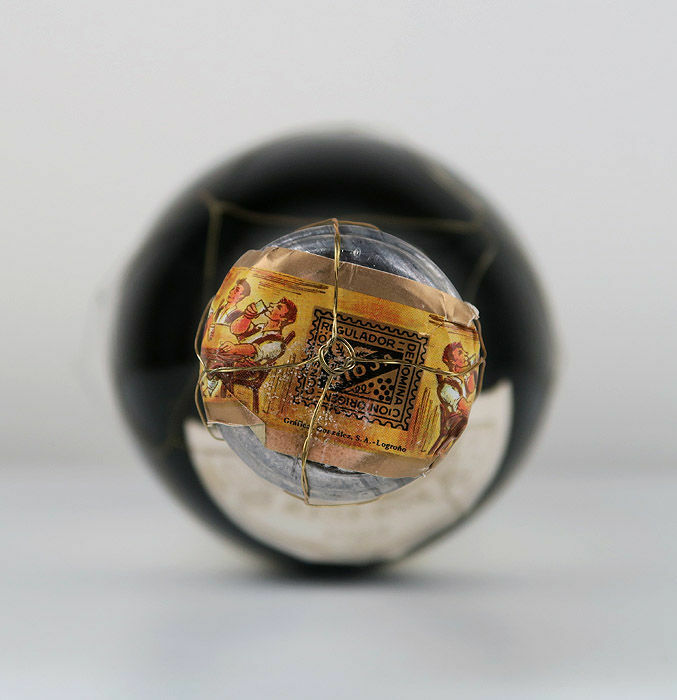 Everything has been put in its right place, integrated, spherical. 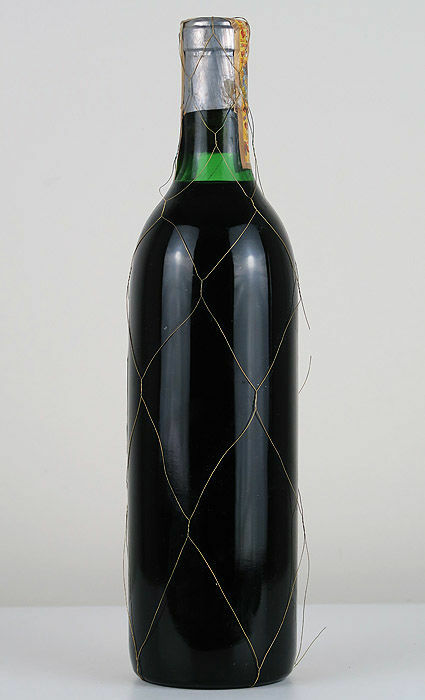 It doesn't cease to come to life when it takes a breath, appearing more ripe fruit with a citric flavour, spices, light bitter, toasted, vanilla... A resplendent red wine whose age it's hard to believe were it not for an acetic note so unusual. 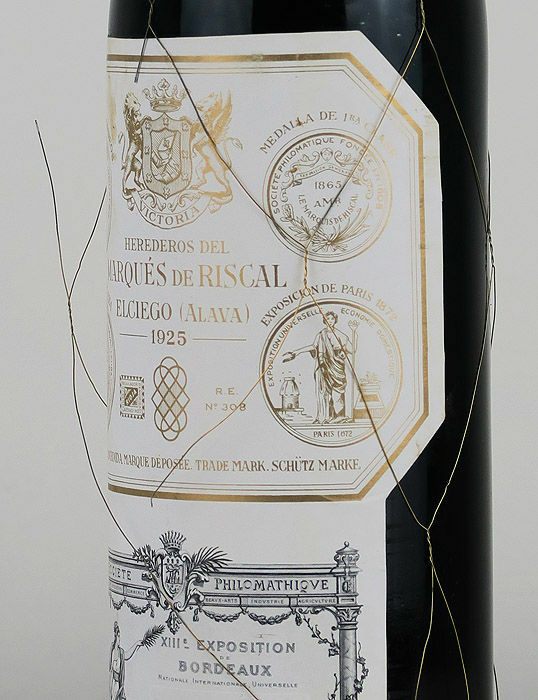 This is yet an example of the mammoth proportions of the old Riscal". 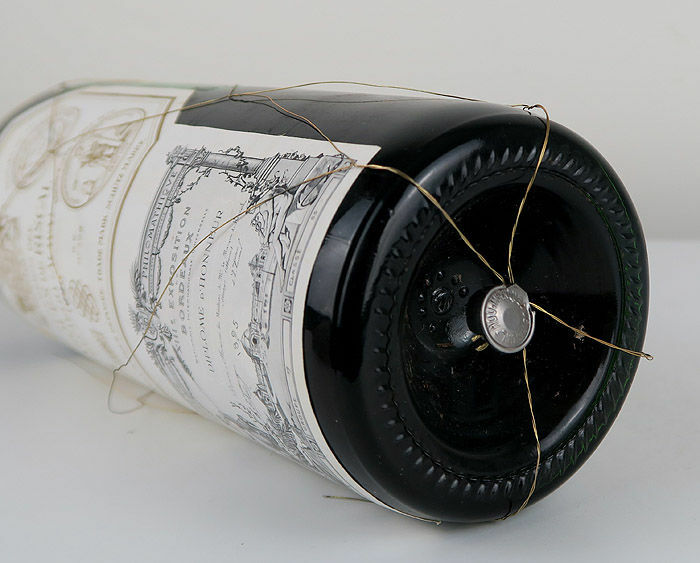 ** Shipment made with special wine box certified by UPS and DHL. Perfecto. Óptimo. 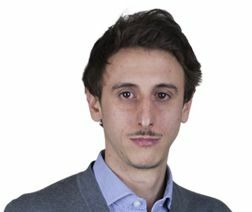 No hay otro vendedor que le iguale. Always prompt delivery in high quality ,safe, wine boxes . Bottle in very good conditions. 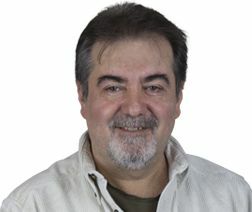 The best Spanish wine seller on Catawiki. Fantastic. Good packaging, arrived in a few days as expected. Product in excellent condition. Se ha recibido todo rápido y perfecto. U kunt dit kavel ook ophalen bij de verkoper: Bilbao (Vizcaya ), Spanje.